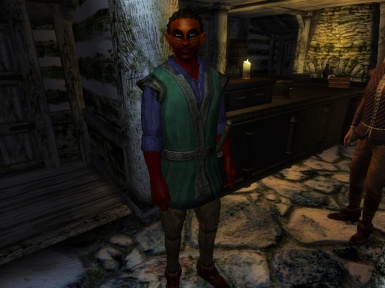 Welcome to the 39th installment in my Oblivion Immersion Series. 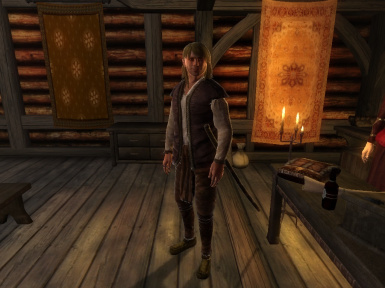 A good chunk of my mods consist of my going: "Man, I really wish Oblivion had _______ feature from Skyrim." 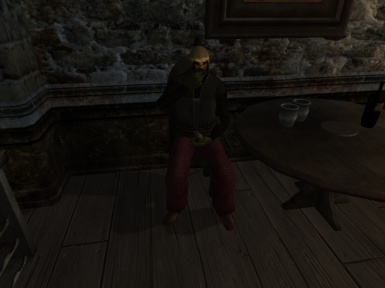 This mod reverses that pattern, instead importing a feature from Morrowind into Oblivion: the presence of Blades agents across the province, fulfilling orders outside the scope of the player and acting as a skills trainer on the side. 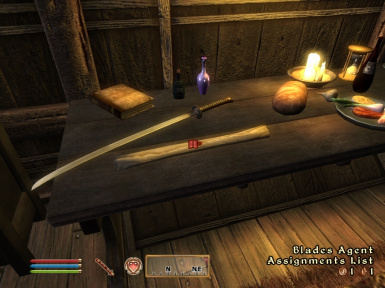 It has always bugged me how isolated the Blades feel compared to other factions in the game. 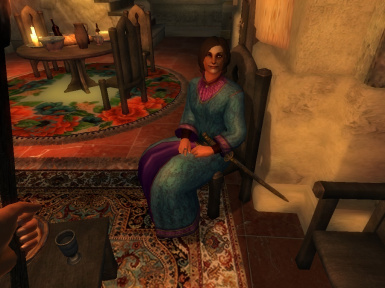 Integral as the Blades are to the main quest, they have little to no presence anywhere else throughout the game. 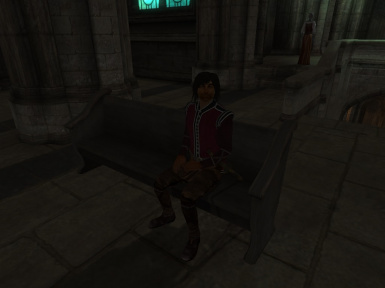 The Mythic Dawn shows greater presence in the world at large, what with the sleeper agents posted in every town. 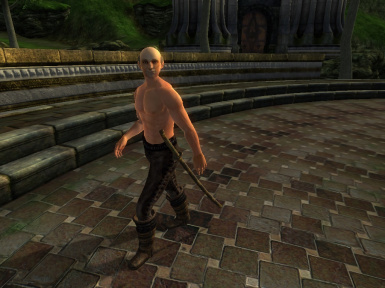 That's right, everyone's favorite grumpy old skooma addict Caius Cosades is back, in all of his shirtless glory. 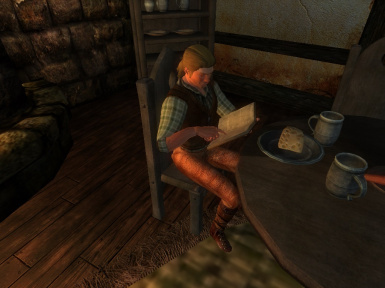 In case you don't want to consult the readme or the mod page every time you want to track someone down, there is an orders manifest on Jauffre's desk in Cloud Ruler Temple (but I wouldn't suggest stealing it). Alternatively, look for the NPCs with the katanas - I say the agents are hidden, but I had to make some concessions for player ease. NOTICE: I am in the midst of moving at the time of this release, so while I decided to post this in keeping with my monthly schedule, checking for comments or providing updates is at the very bottom of my priority list right now. Thank you for your understanding.